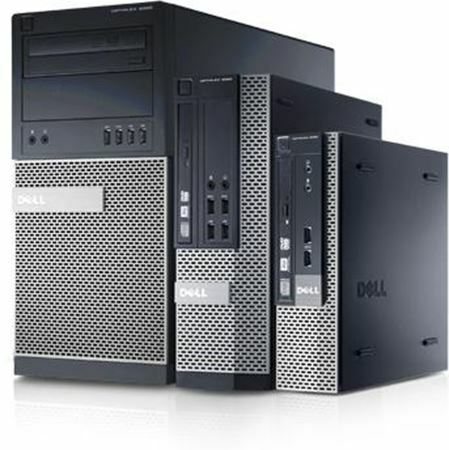 Unleash productivity with OptiPlex 9020 — Dell’s most manageable desktop featuring Intel® Core™ vPro™ processor technology, up to Windows 8 Pro and Dell’s unique vPro extensions. Complete your OptiPlex 9020 with a widescreen monitor and a dual monitor stand. Look for these great products and more at checkout.